Triangle Turf Company produces some of the highest quality turf grass available anywhere. The care and attention we put into growing our St. Augustine, Zoysia, and Bermuda grass sod pays off for our customers for years. 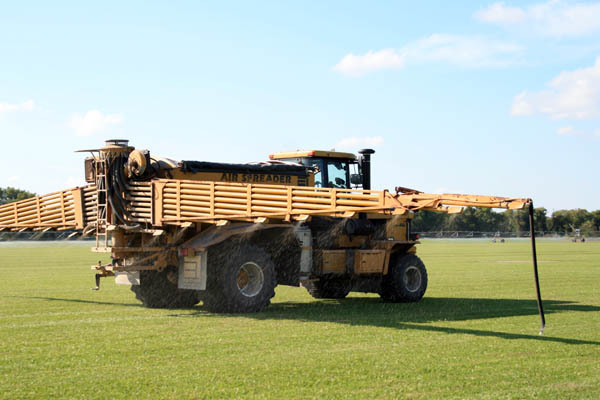 If you need grasses specially developed to thrive in the demanding climates of San Antonio and Austin or anywhere in Central and Southern Texas, please give us a call at 1-800-753-5182 or 1-979-244-2496. We have a comparison table below to help you select the right turfgrass variety for your project. 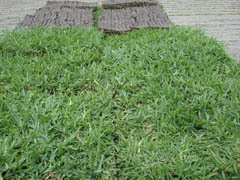 Visit our Turf Grass Sod Installation page for step by step instructions for installing your lawn sod. Once your sod grass has been installed you can use information on our Turf Grass Sod Care page to insure a beautiful lawn for many years to come. The following chart information was taken from the Texas A&M Aggie Turf website. They charted several factors that affect various species of grass. 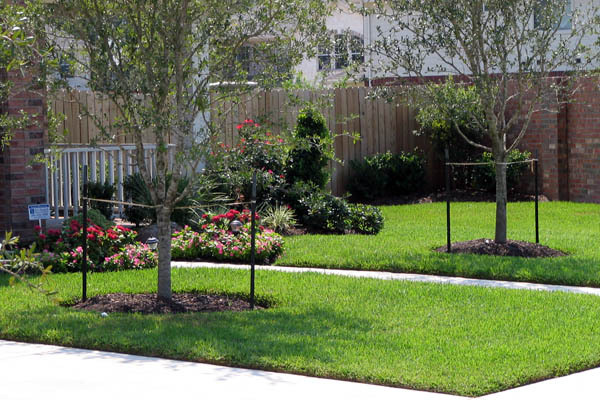 We carry three species that are most commonly found in this area, St. Augustine, Bermuda and Zoysia. We expanded the original chart by differentiating between some of the varieties within those three species. 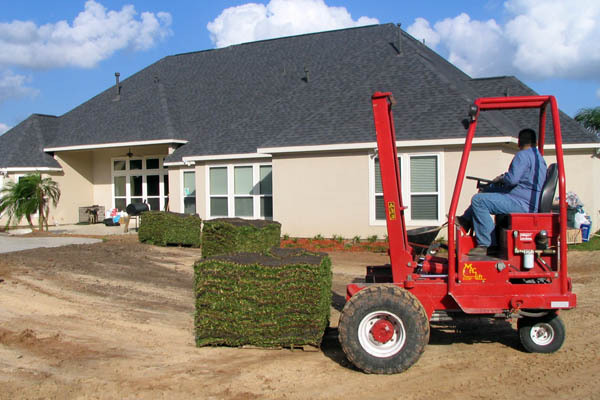 We carry three varieties of the St. Augustine species of turfgrass – Raleigh, Palmetto, and Floratam, the two varieties of Bermuda turfgrass – Tifway 419 and Texturf 10, and one variety of Zoysia grass sod. The above information is for comparison purposes only. Shade tolerance and watering requirements are the two most controversial assessments of a grass variety. That said, we do believe that Palmetto is the best grass to use if shade is an issue - just make sure that the area does get at least four hours of direct sunlight and filtered sunlight throughout the day or your new turfgrass will not last more than a couple of seasons. 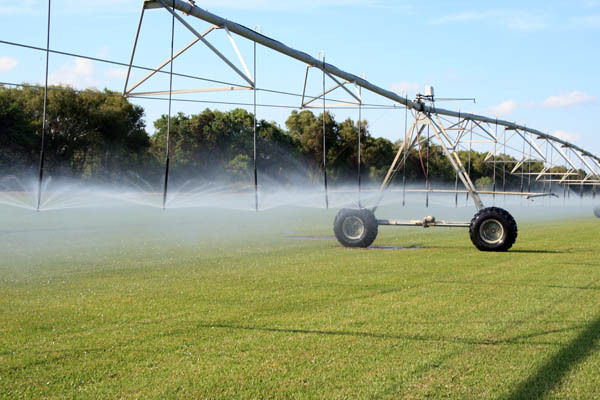 As far as watering requirements, our opinion is that if you want the grasses to look its best, not just survive, every species is going to require approximately the same amount of water (Turf Grass Sod Care page).